I’m going to a class this evening where I thought I might share a few Pocket Perspectives “pocket cards” that recently seem to be resonating with me. Some of the cards are recent… others I’ve had for the past 5 or more years. 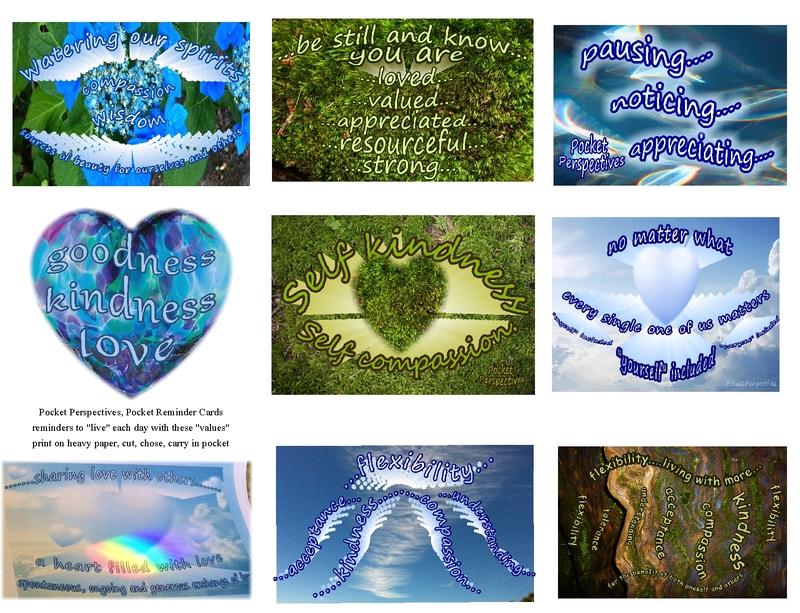 This morning, I put some of these cards onto one page compilations, for ease of printing and sharing. 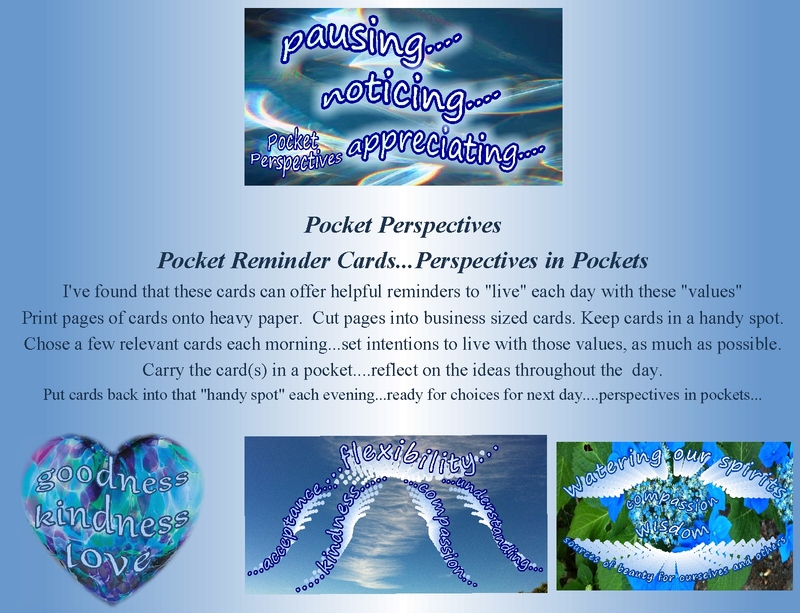 It occurred to me that perhaps some Pocket Perspectives online viewers might find some of these cards helpful, too. And so, here they are…below… to be freely shared with others. 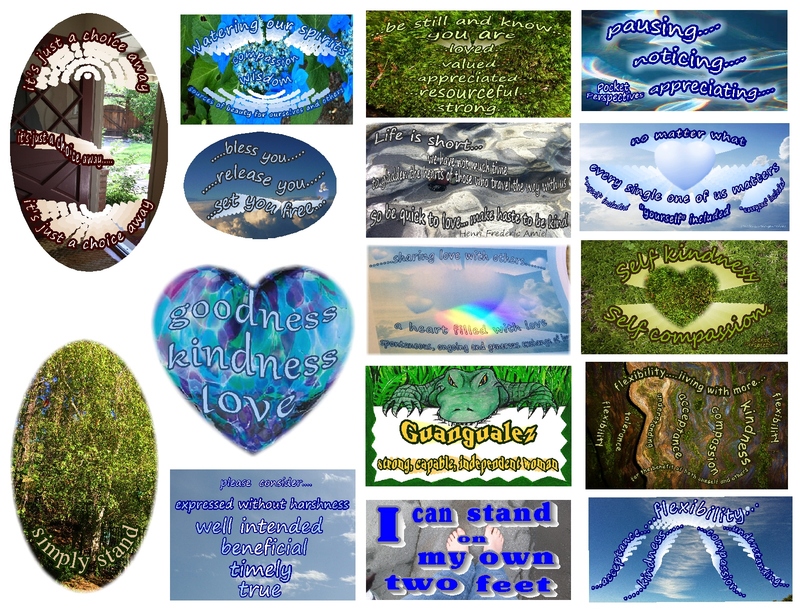 I give away everything that I create, so please feel free to print and use these any of these ideas. I’m happy to share! Nurturing Thursdays…well, it’s a day early…but here you go…part of Nurturing Thursdays, hosted at Becca’s Blog, On Dragonfly Wings with Buttercup Tea. Please visit Becca’s blog on Thursday for her post and links to other Nurturing Thursday participants. 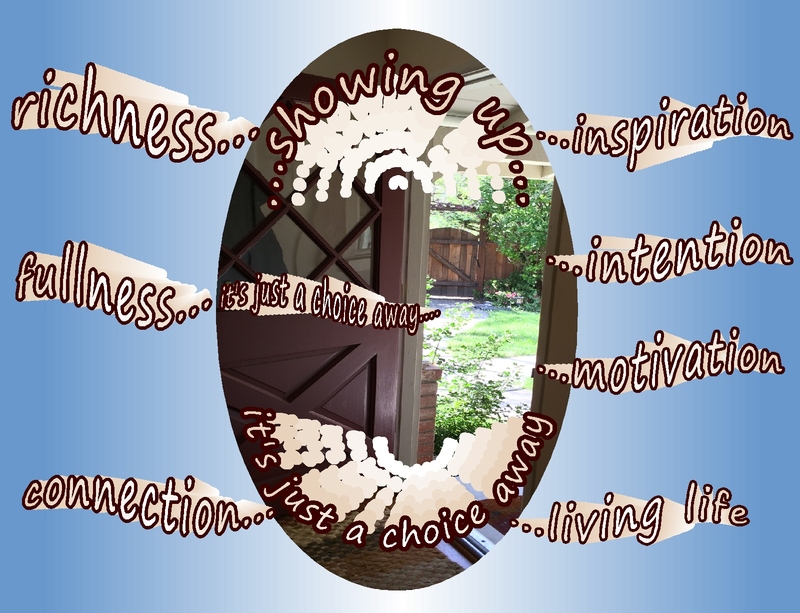 This entry was posted in Encouragement and tagged Appreciation, Compassion, Encouragement, Inspiration, Intention, Kindness, Life, Loving kindness, Pocket Cards, Spirituality, Wisdom. Bookmark the permalink. 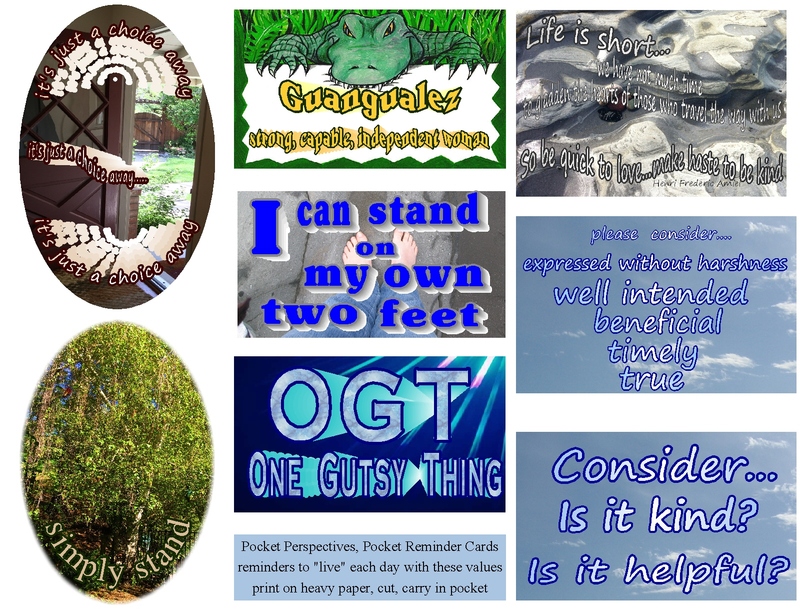 I used to make a variety of pocket cards for kids in my class…they enjoyed them. Hope your daughter enjoys some of these.